* GPS Navigation - Extend GPS module from USB port or Bluetooth, then install GPS software on HDD, our car pc can perform as a Navigation System. 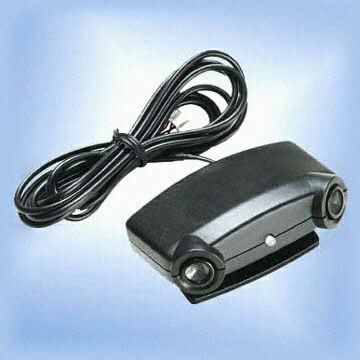 GPS receiver is sold seperatly. * Entertain your passengers with Dual Display -can drive both a GPS display for the driver and an entertainment and Net-surfing/Gaming display for passengers. * Mobile Phone Hands-free kit - lets you talk safely and legally by using Bluetooth Hand-free module and compatible software. 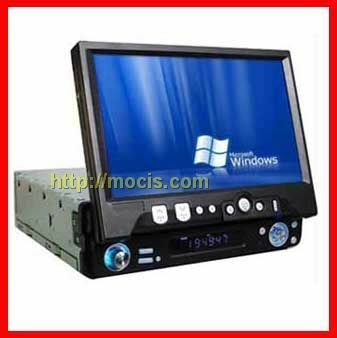 * Multimedia Player -Support DVD/CD/MP3/MP4. * Surf the web-Works with WIFI or extended modem(GPRS/CDMA/3G) to access the Internet. * Run any Windows application as your personal computer does. 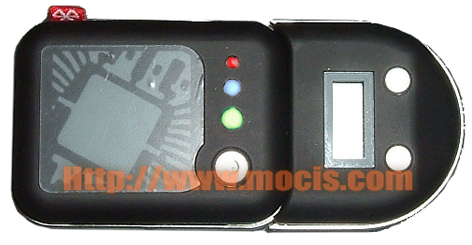 * Digital Broadcasting Receiver - Work with USB Digital Broadcasting (DVB-T/ATSC/DMB) to play Digital TV programs. * Digital Camera Mate - Download photos from digital camera and browse. * Vehicle Parameter Terminal - By install CAN-USB adapter and compatible software, our car pc can becomes a parameter and monitor center for drivers. * Scanning, Printing - Support any scaner, printer. Enable you to get job done at any time and anywhere.